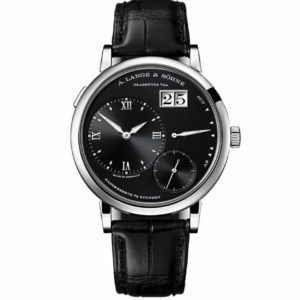 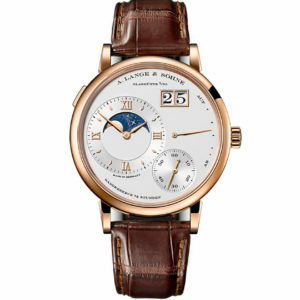 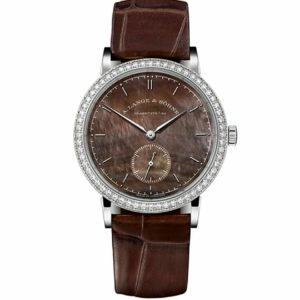 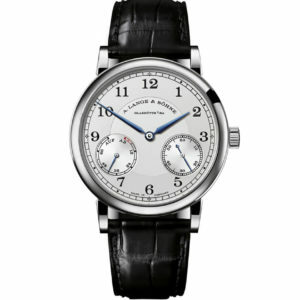 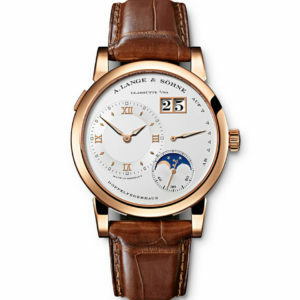 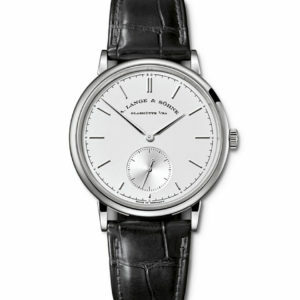 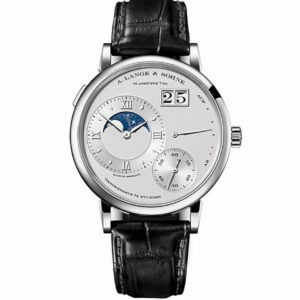 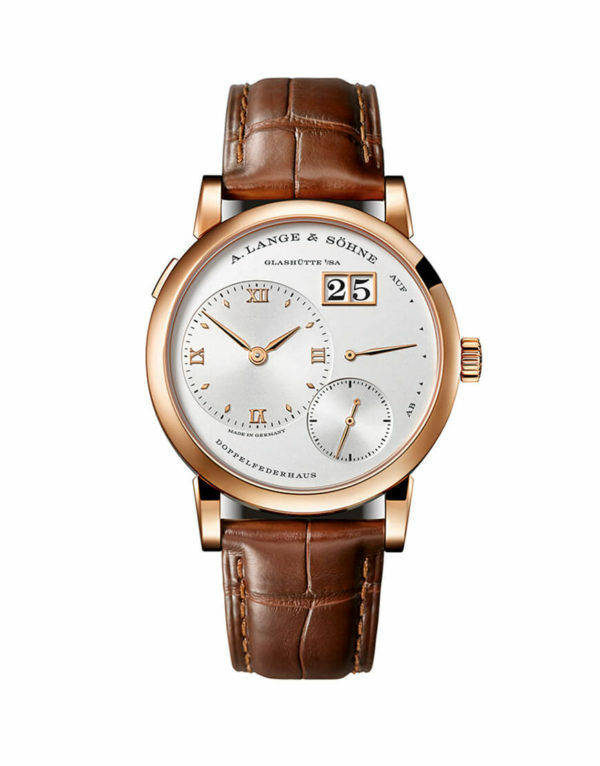 Our Lange 1 with it’s 38.5 classic round case is a timeless watch for you. 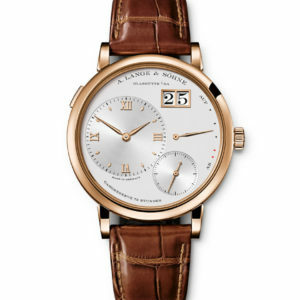 The rose gold material is an absolute definition of elegance and sophistication which makes this watch a true delight for every man who is stylish and classy. 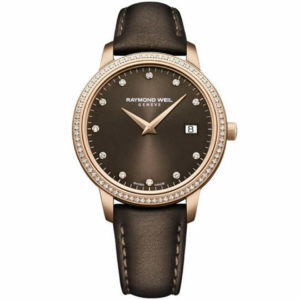 The exclusive bracelet made out of Aligator Brown will guarantee the wearer to enjoy this classic, beautiful strap, forever!